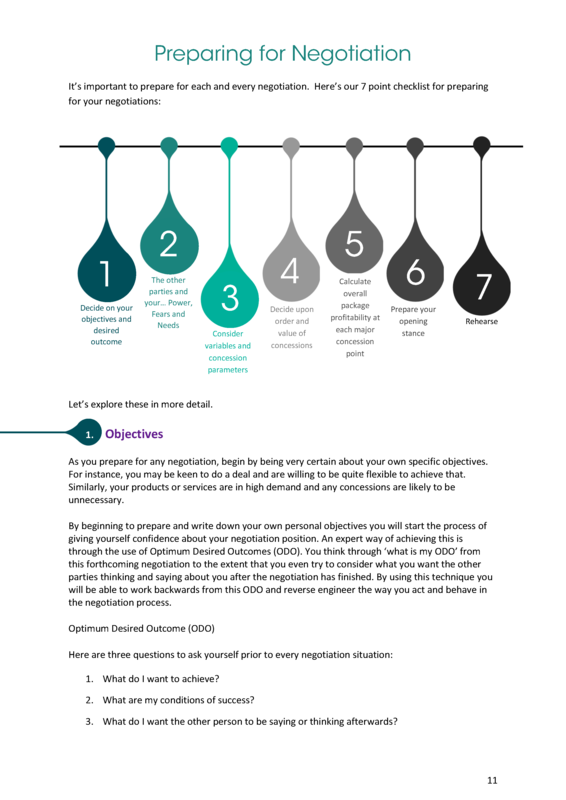 Explore best practice techniques for negotiating mutually beneficial deals. 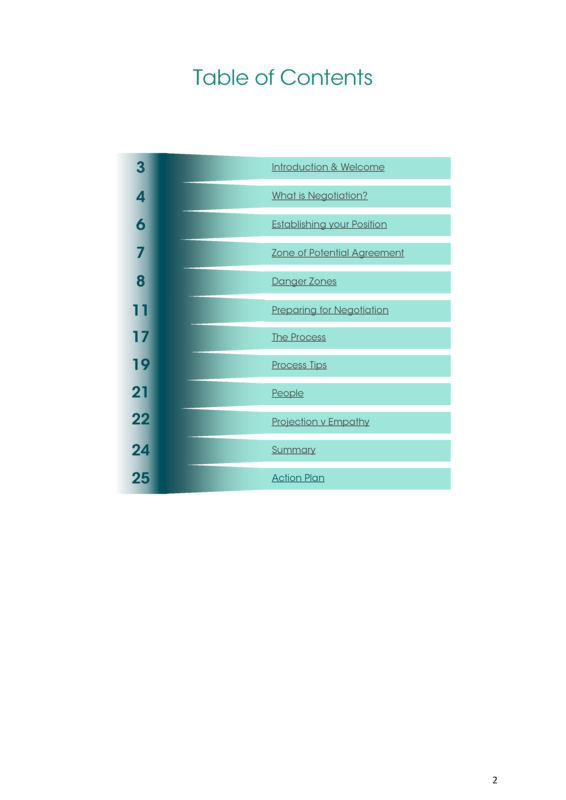 A detailed guide to best practice in negotiation. The Negotiation Skills Self-Learning Guide is perfect for professionals who regularly negotiate with new and existing clients. 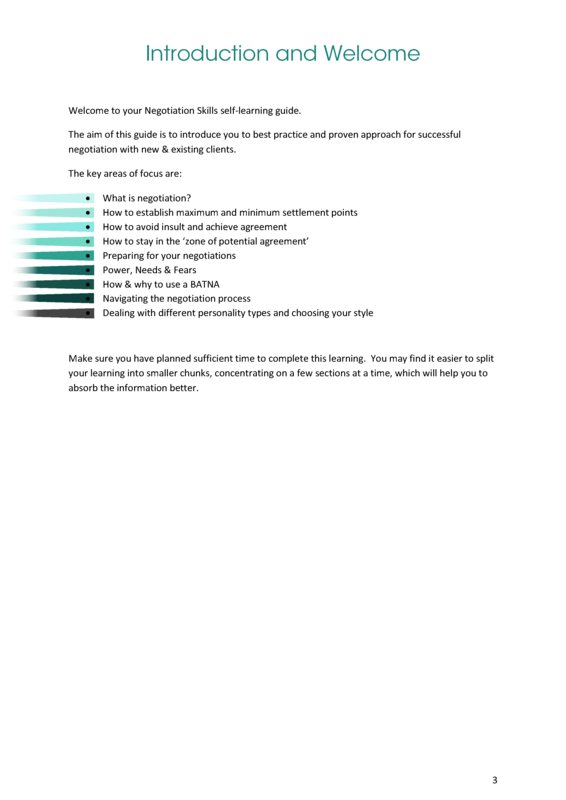 Whilst the guide focuses on business negotiations, the same techniques can be applied to other negotiation scenarios. 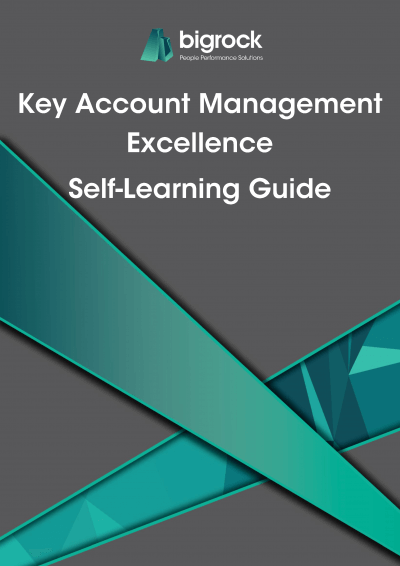 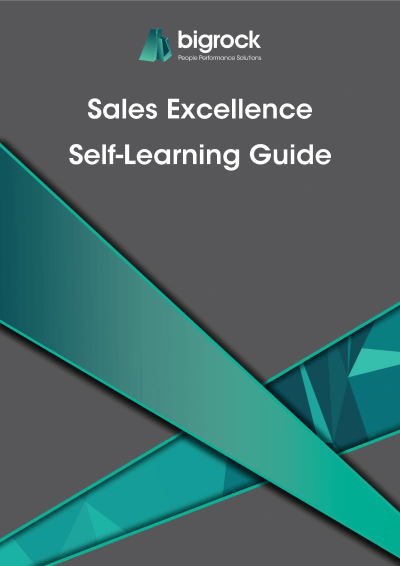 The aim of the guide is to introduce you to best practice, proven approaches for securing the best deal, whilst building trustful relationships with your clients or customers. 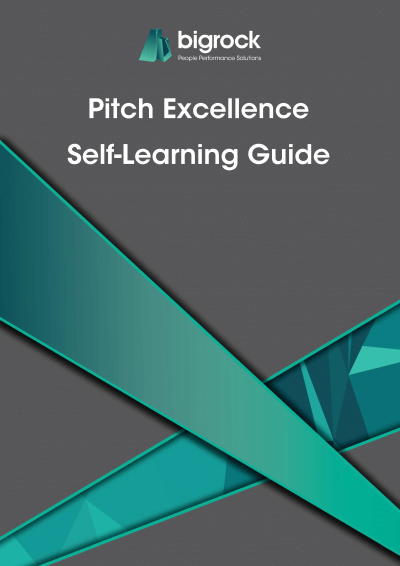 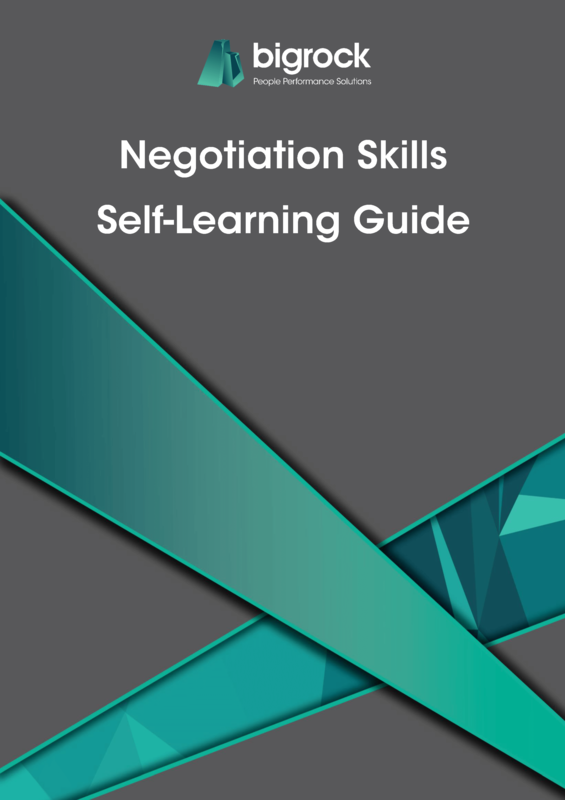 The Negotiation Skills Self-Learning Guide includes detailed descriptions and explanations of best practice models and theories, along with areas where you can make notes, record your thoughts, plan your approach and have a go at activities.